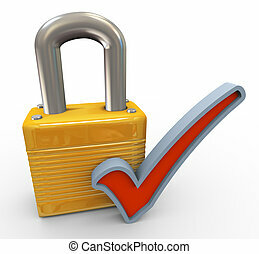 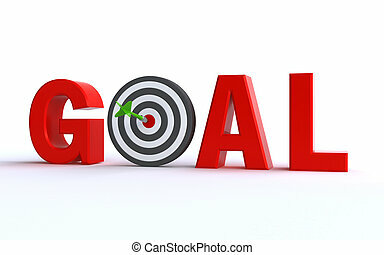 Concept of goal achievement. 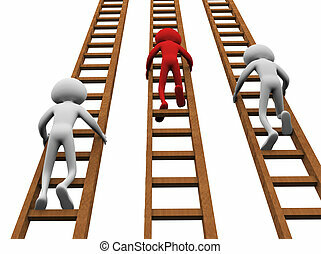 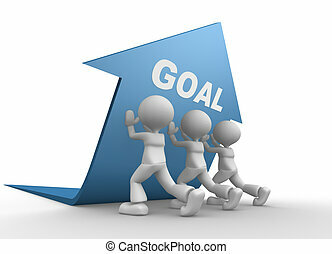 3d render of men having same goal. 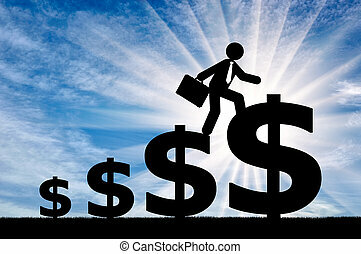 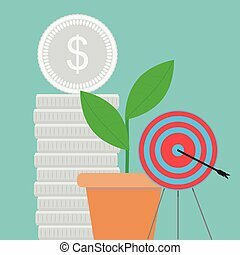 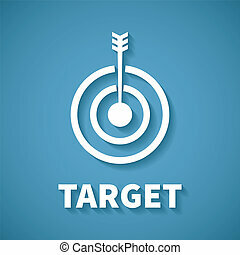 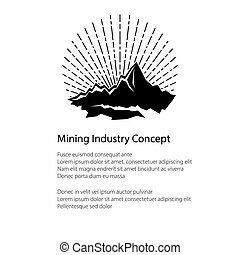 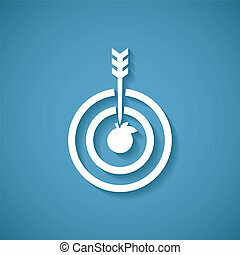 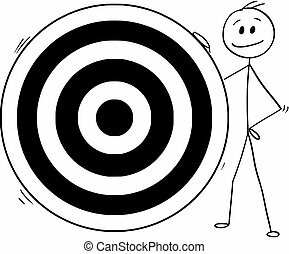 Cartoon stick man drawing conceptual illustration of businessman holding big dartboard target. 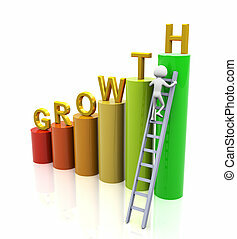 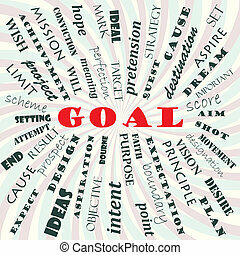 Business concept of goal, achievement and success. 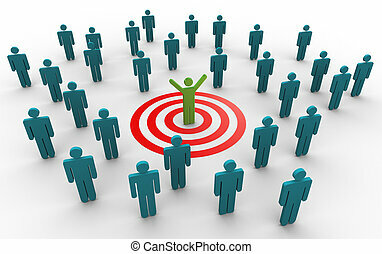 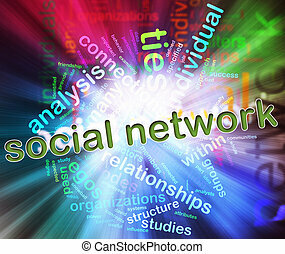 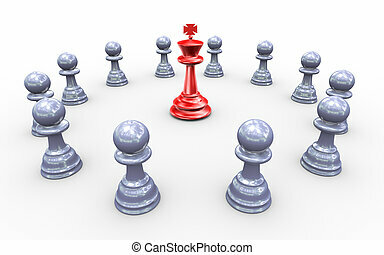 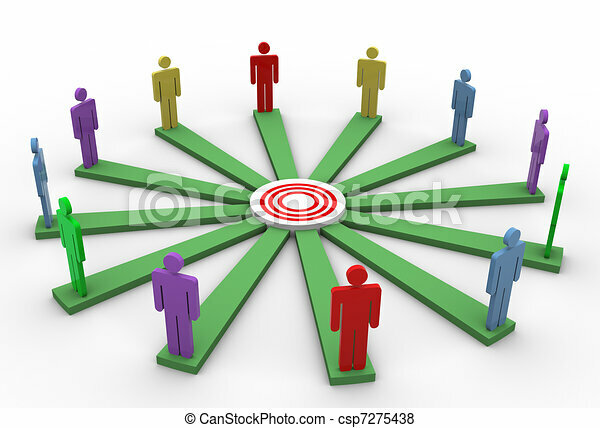 3d illustration of men together in circle around word goal. 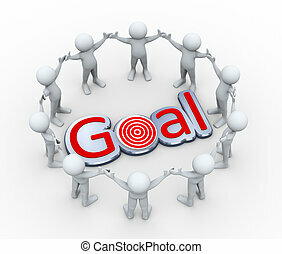 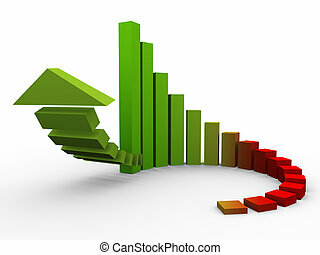 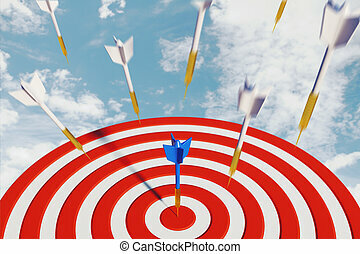 3d rendering of human people character and concept of goal achievement. 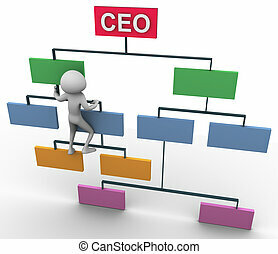 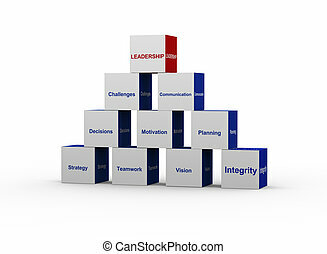 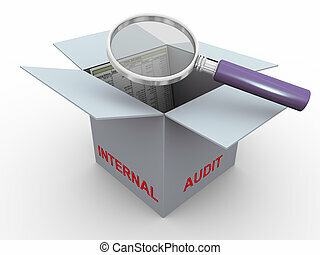 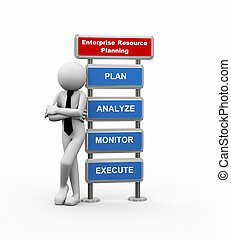 3d man climbing on organization chart for ceo position. 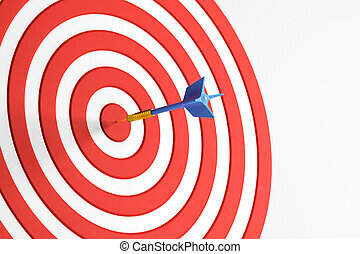 3d man successfully achieved his target. 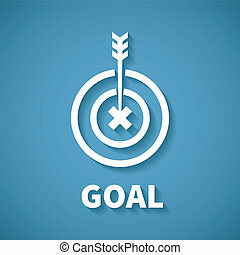 Concept of goal achievement. 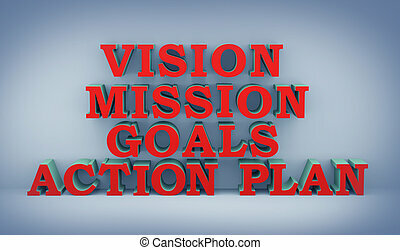 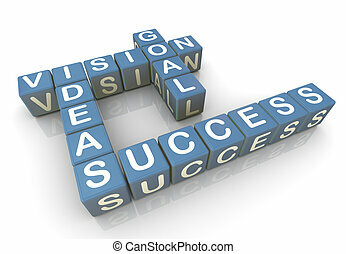 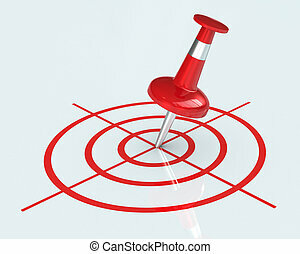 3d illustration of word vision, mission goals and action plan.